Not a facelift, but an uplift - Ultherapy is the only non-invasive procedure that is approved by the Food and Drug Administration (FDA) to gradually strengthen and tone the skin of your brow, face, neck and décolletage from deep within. The result? Tighter, firmer, better-fitting skin! If you are looking for Ultherapy NYC based Dr. Jennifer Levine can get you the results you are looking for! *Natural. Minimal downtime. Noticeable results! Ultherapy® is the only FDA-cleared treatment to use ultrasound for a face “lift”. While lasers improve the appearance of the superficial skin layers, Ultherapy® goes deep. The non-surgical skin tightening procedure affects the foundational layers, SMAS and Platysma, which support the skin. Although Ultherapy® does duplicate results achieved with a surgical facelift; it is an effective alternative for those with mild to moderately loose skin around the face and neck. 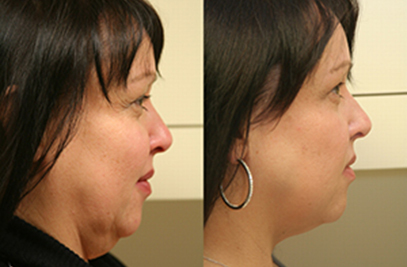 The cost of Ultherapy® can also be significantly lower than that of a full surgical facelift. Ultherapy® in New York is also often utilized by young patients looking to stay ahead of the aging process. The skin-tightening treatment stimulates the natural production of collagen, keeping wrinkles and loose skin at bay. As a premiere Ultherapy provider, Dr. Jennifer Levine offers Ultherapy in Long Island, New York as well as her Upper East Side NYC office. What can I expect from an Ultherapy® treatment? One of the reasons our patients love Ultherapy® is that it is a “lunch-time” treatment that requires no downtime, while providing noticeable results. You can get back to your normal routine in a New York City minute. The cost of Ultherapy® depends upon the area being treated. Since the exact cost can be different in each individual case, it is better your schedule a personal consultation with Dr. Jennifer Levine for a specific quote tailored for you. The Ultherapy® treatment uses tried-and-true ultrasound technology, which has received FDA clearance for use in this new type of medical procedure. Ultherapy® deposits focused ultrasound energy to the deep layers of the skin to stimulate the body’s creation of new collagen. As a result, skin will begin to lift and tone over time*. What does collagen do? How does Ultherapy® stimulate the creation of collagen? Collagen is a natural protein that gives skin a youthful appearance by keeping it firmed, toned and elastic. As we age, collagen loses its elasticity and its ability to stand up to the effects of gravity that pull the skin downward. Ultherapy® is an uplifting treatment that jumps starts a repair process that produces new collagen. Ideal clients for Ultherapy® treatments are individuals who have mild to moderate skin laxity on their face and neck, as well as wrinkles on their décolletage. Other uses for Ultherapy® include tightening of the skin on the arms, elbows, and knees. Can I do Ultherapy® with other procedures? Yes! The best Ultherapy® treatment is one that produces ideal results for the patient. In some cases, that can be best achieved with a combination of treatments. 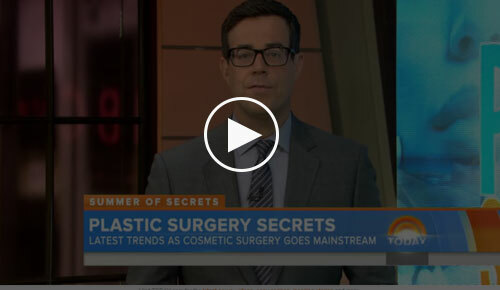 While this non-surgical skin-tightening treatment will also firm the skin, Dr. Levine often recommends combining it with injectables to replenish volume loss and create a more youthful contour. Schedule your NYC Ultherapy consultation for more information. Who administers my Ultherapy® treatment? Since the Ultherapy® facelift is non-surgical; our trained medical assistants can safely perform your procedure. If you choose, double-board certified facial plastic surgeon, Dr. Jennifer Levine, can perform Ultherapy® with the use of local anaesthesia for a more comfortable experience. 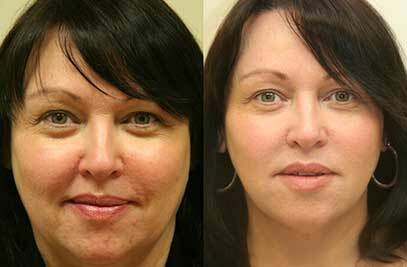 This non-surgical facelift can be performed in the comfort of our Upper East Side NYC office. If during your consultation for a non-surgical face lift, it is determined that you are a candidate for this procedure, we can schedule your Ultherapy® treatment at your earliest convenience. *Since there is minimal downtime, our patients can go right back to their lives without interruption. The safety of the procedure was demonstrated through clinical studies that lead to an FDA clearance, and tens of thousands of non-surgical face lift treatments have been performed safely worldwide. In addition, ultrasound energy has a proven track record, with use in the field of medicine for more than 50 years. Why should I choose Ultherapy in New York over a traditional facelift procedure? Ultherapy is ideal for both, rejuvenation and pre-juvenation. This non-invasive treatment naturally promotes the production of collagen, which can start slowing down in your late 20’s, early 30’s. Whether you have mild to moderately sagging facial skin or want to prevent it, Ultherapy is the ideal uplifting treatment. There is no downtime. They can go right back to their normal routine after the treatment, CrossFit and all! Natural, gradual results. One of the drawbacks of getting a surgical cosmetic treatment such as a facelift is the instant results. Today, patients want to look their best selves without the appearance of having “work done”. Additionally, if you are unable to undergo a surgical procedure due to a medical restriction, you are likely able to have Ultherapy treatments. Less costly. An Ultherapy treatment in New York is about ¼ of what a surgical facelift might cost you. 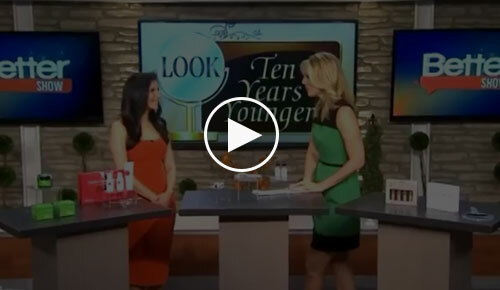 Many celebrities including Christie Brinkley, Jennifer Aniston and RHONJ star Jacqueline Laurita use Ultherapy to maintain their youthful looks. 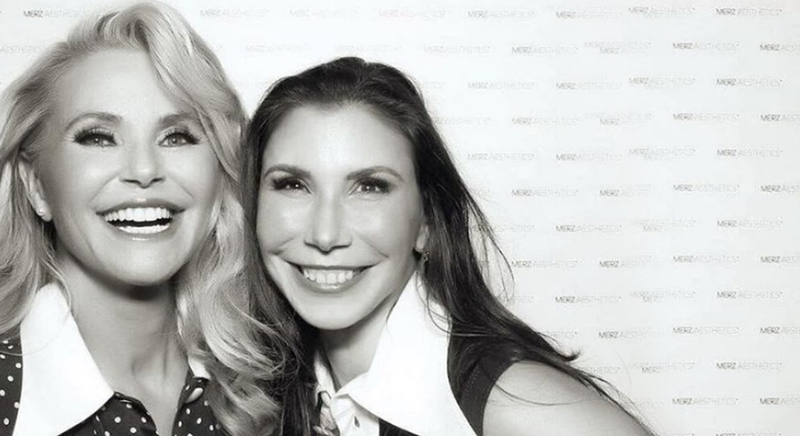 Dr. Levine with Christie Brinkley at an Ultherapy event. In New York, Ultherapy is dubbed the “lunchtime treatment” as you can get it done is as little as an hour and a half. Prior to scheduling your treatment, Dr. Levine will evaluate your skin laxity and texture to ensure that you are a good candidate for the treatment. In some cases, Dr. Levine may recommend a combination of treatments to give you the ideal results you are looking for. At the start of the treatment, the treatment area will be cleansed and marked. Dr. Levine or the medical assistant administering the treatment will usually start with the central area of the neck and then move on to other regions. How does Ultherapy treatment stimulate natural skin tightening? Ultherapy is unique in the way it effectively tightens and tones your skin. The ultrasound wand transmits energy waves to the deep tissue of the skin, prompting it to produce collagen, which is responsible for keeping your skin tight and supple. Ultherapy is effective in reversing the slowdown of collagen production which starts in your late 20’s, early 30’s. How many times do I need to get the treatment? The number of Ultherapy treatments needed will depend on your current skin condition and aesthetic goals. Dr. Jennifer Levine is known for being one of the best providers of the treatment in the area because she addresses each patient’s goals and skin condition individually. She will create a unique Ultherapy treatment plan to help you achieve your aesthetic goals. This plan may include additional treatments such as laser resurfacing, fillers and more. 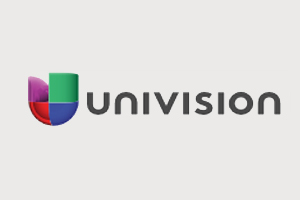 Better TV // Description: How ultrasound technology, Ultherapy, can help you look younger without surgery. Sep 24, 2015 // Ultherapy: ¿un lifting sin cirugía?